Linking of Aadhaar in e-filing website is beneficial for tax payers, informed Digital India on its official handle- @_DigitalIndia. Tax payers can use Aadhaar based e-verification of their Income Tax Returns (ITR) for making ITR filing easier. 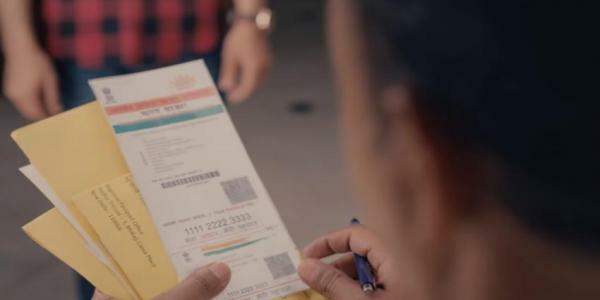 Unique Identification Authority of India (UIDAI) is mandated to issue Aadhaar card as well as the 12-digit Unique Identity Number (UID) known as Aadhaar number for the citizens of India. Users can now also instantly e-verify their income tax return using Aadhaar OTP. 1. User can e-verify return/forms and other submission such as refund re-issue, e-proceeding just by using Aadhaar OTP (One Time Password). 2. 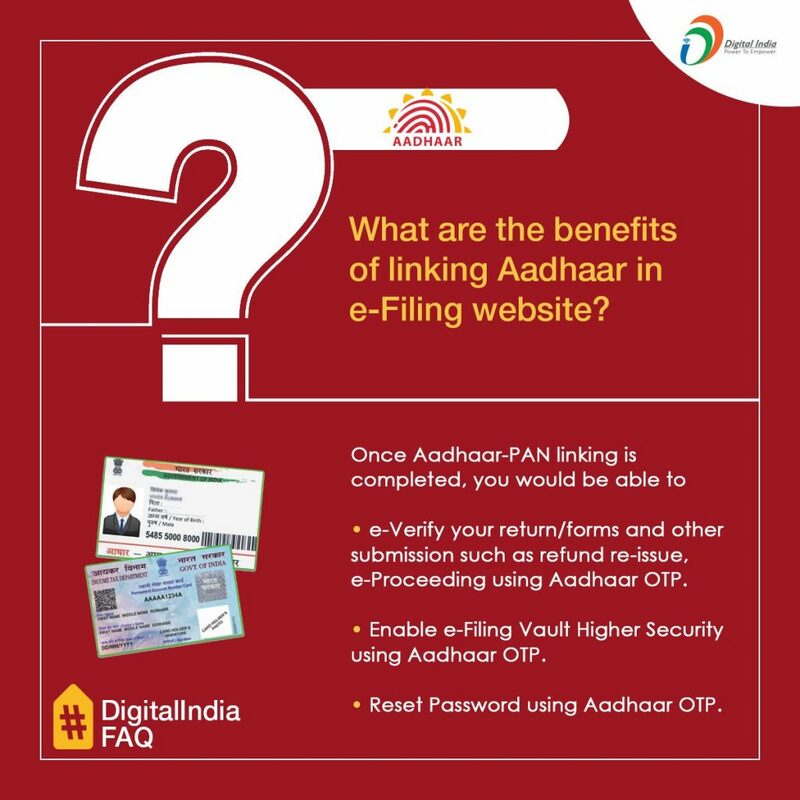 The linking enables e-filing vault higher security using Aadhaar OTP. 3. User can also reset password using Aadhaar OTP.